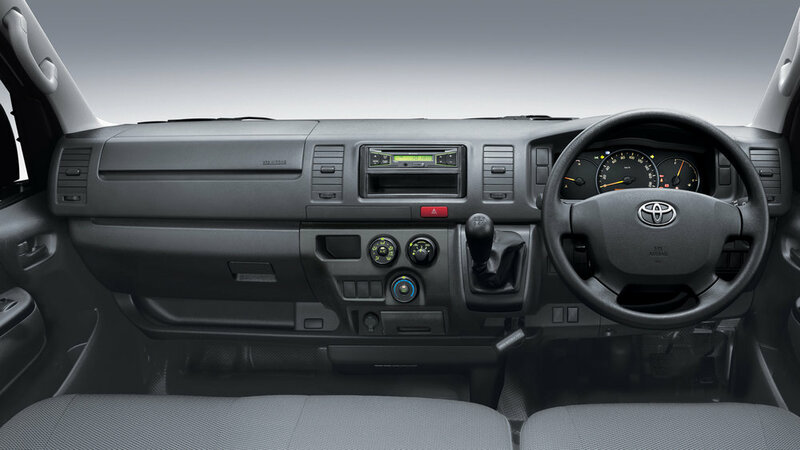 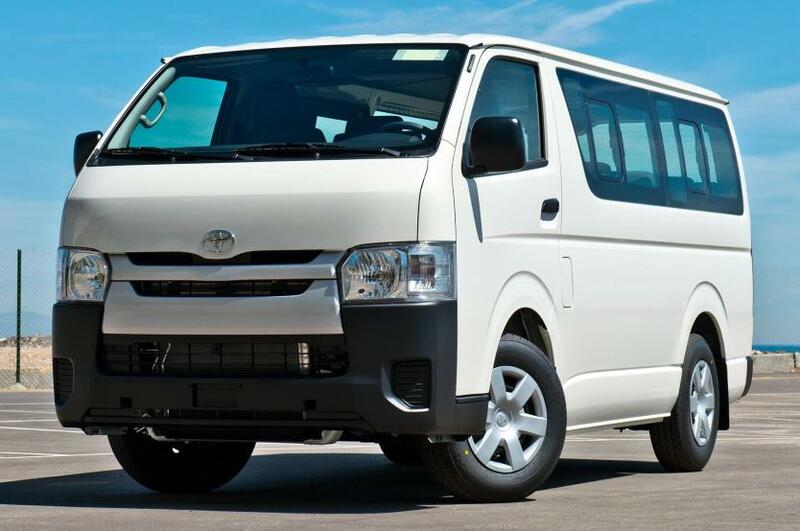 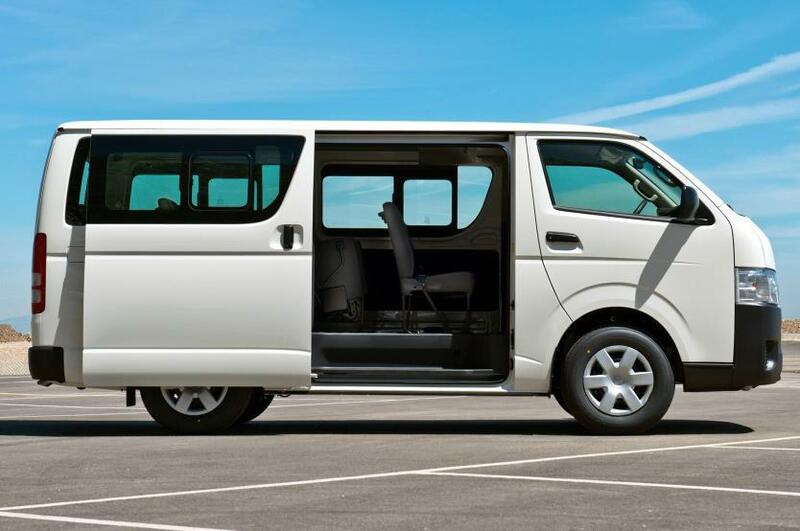 With a globally respected reputation for reliability and endurance, the Hiace LH202 combines a functionally elegant design with a complete range of practical and convenient on-board cabin appointments. 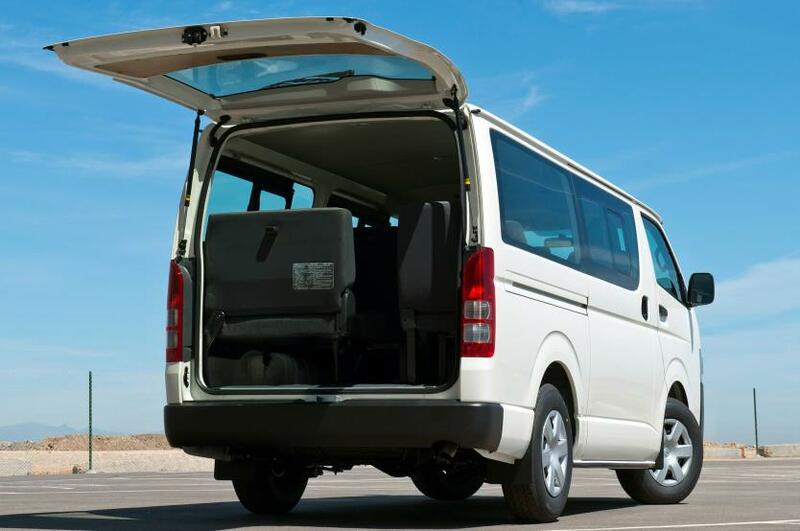 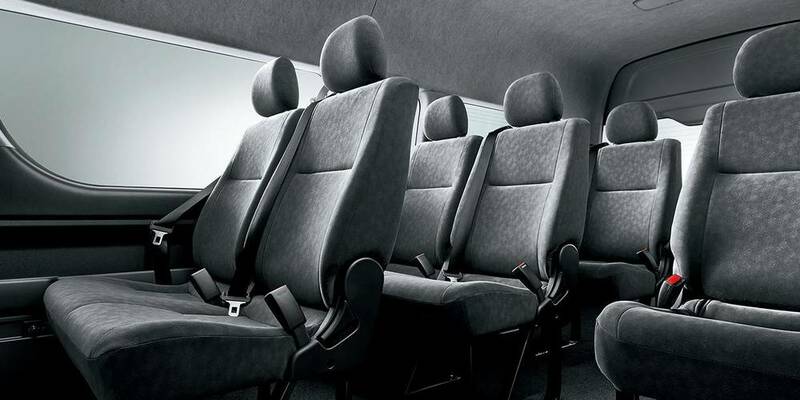 Transport several passengers with utmost ease, along with other essential items all thanks to spacious storage. 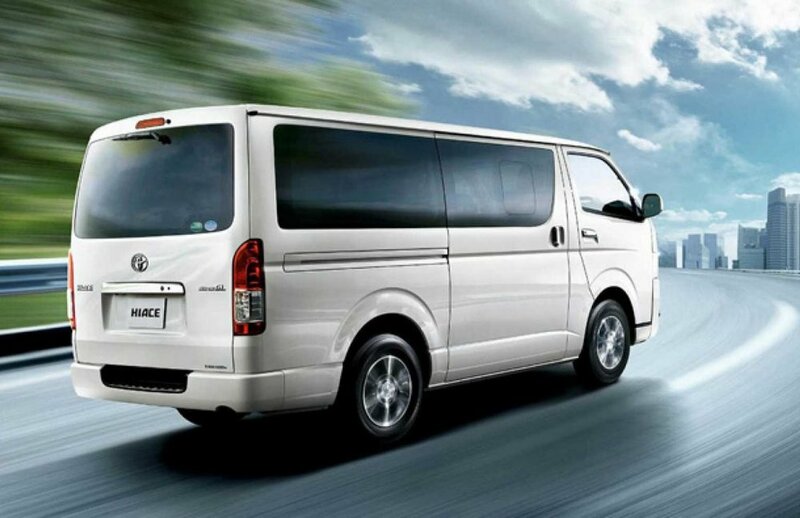 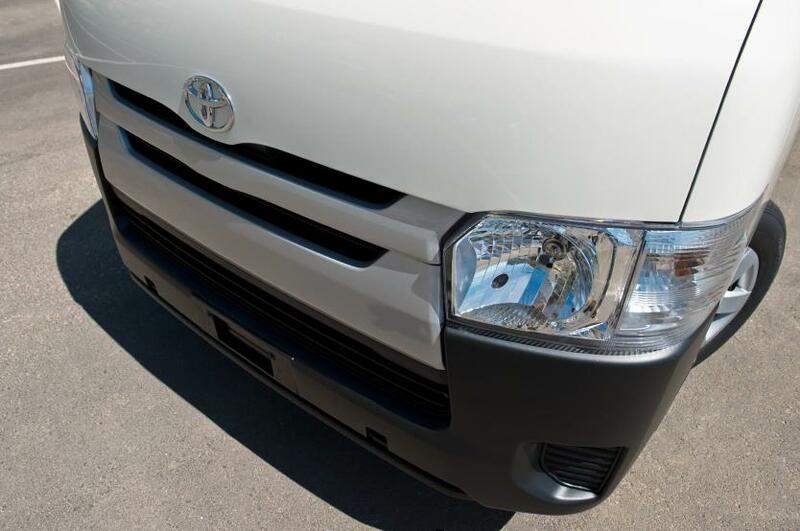 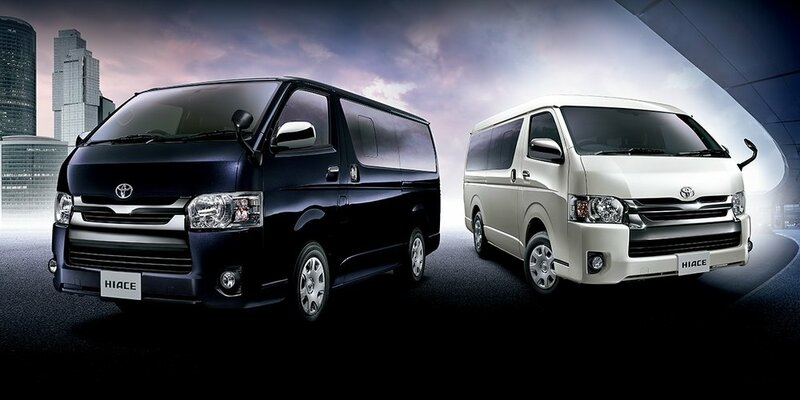 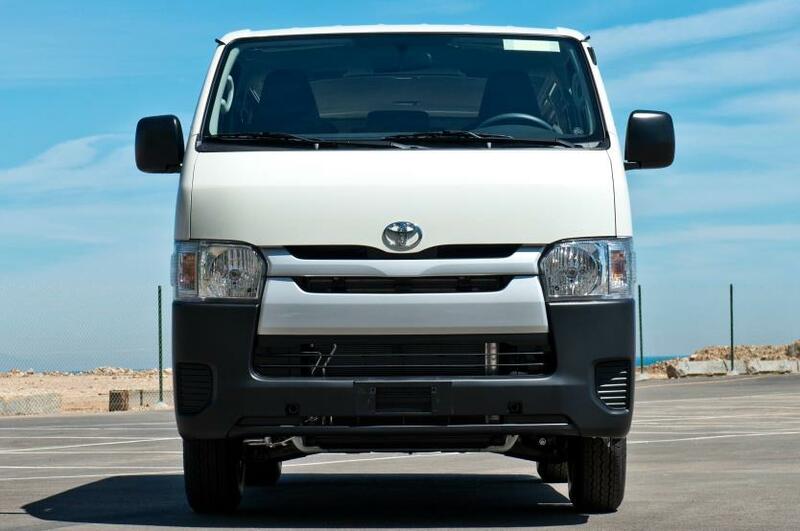 Moving from one destination to another couldn’t get any more versatile and comfortable than the Hiace.